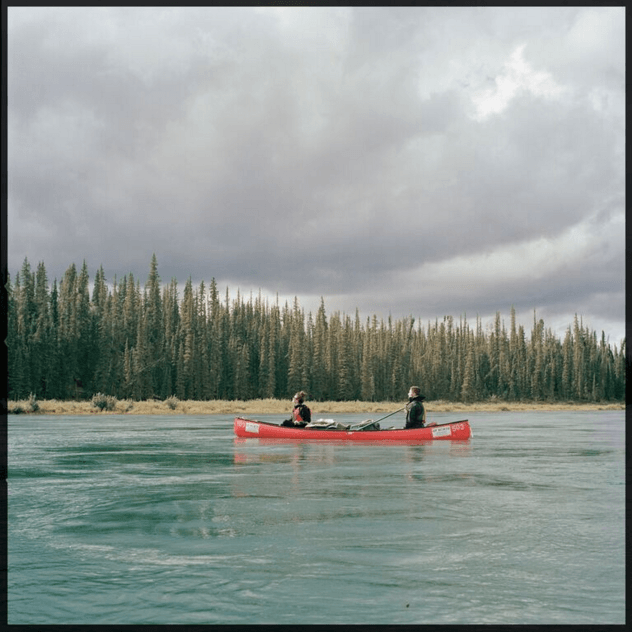 Selected artists will spend 25 days in the Yukon advancing their artistic practice, connecting with local artists in Whitehorse, Dawson City & communities along the Yukon River, while having the time and space for contemplation, inspiration and creativity. Residents will work within a multi-disciplinary team of practicing artists and have the opportunity to connect with local Yukon artists through community conversations, studio tours and immersion in the Riverside Arts Festival, including public talks, workshops and the opportunity to showcase their own work within the festival. CWAR is unlike any other residency. While being artistically inspiring, it can also be both physically and mentally challenging. 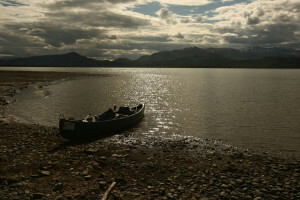 Residents will spend 17 days paddling by canoe from lake Laberge to Dawson City. They will be stopping at historic sites, navigating Five Finger Rapids, taking time to explore the woods and riverside, engaging in arts-focused workshops/discussion, and making decisions as a team. Residents will be introduced to tandem moving-water paddling, learn best-practices within the backcountry with regard to safety and risk management, navigation using river maps and in-camp routines. This residency begins with time spent in Whitehorse attending events, artist talks, studio tours, and preparing for trip. 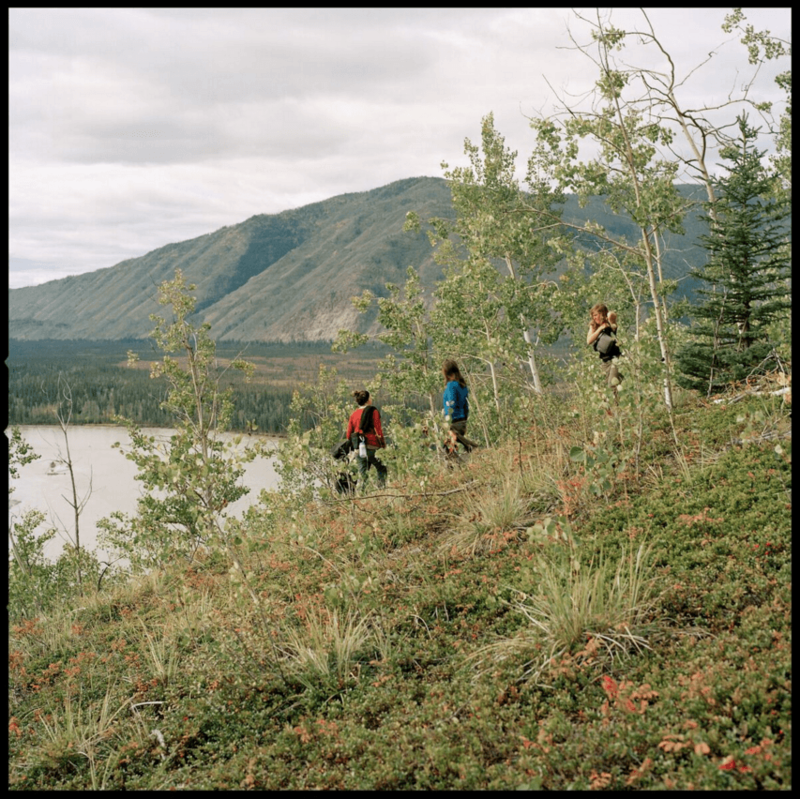 At the end of the journey, residents will spend four days in Dawson City where they will be arriving in time for the Riverside Arts Festival. 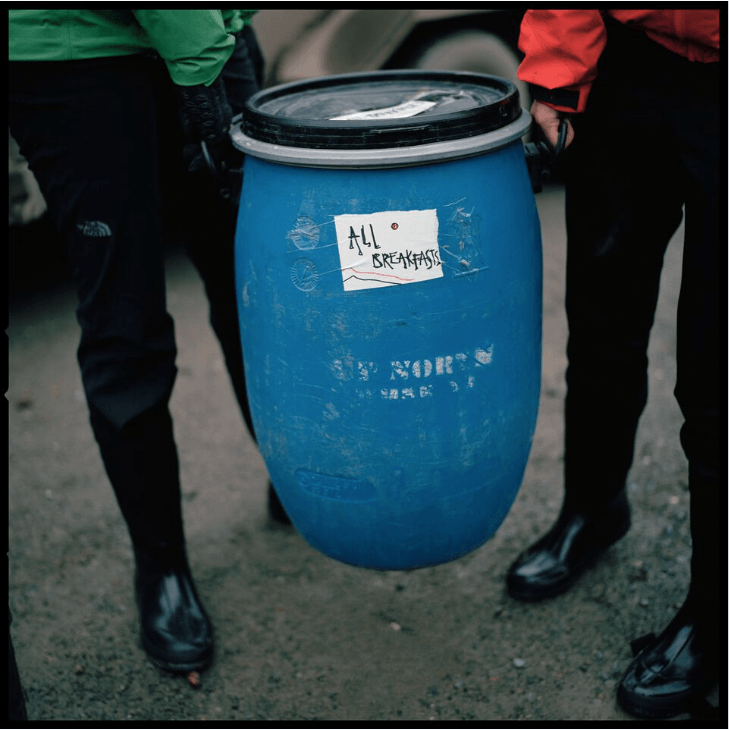 As part of this festival, they will be responsible for giving a 5-minute artist talk at the Yukon School of Visual Art, in partnership with the Klondike Institute of Arts & Culture. **NOTE: The following dates and schedule attempt to offer an outline of the The Canadian Wilderness Artist Residency, however dates of the residency, events, canoe training, departure/arrival in specific locations and program content may be subject to change due to a number of factors such as, but not limited to: weather, water-level/terrain, decisions made as a group, unforeseen delays, art-creation on river, etc. 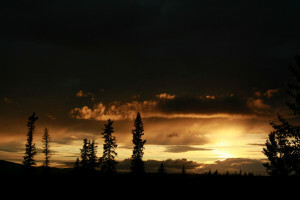 Artists will arrive in Whitehorse where CWAR staff will greet you at the airport. Residents will be transported in to town to our “home-base” where we will be living and working out of prior to trip departure. Day 1-6: The first week in Whitehorse is intended to allow folks to acclimatize to their new “home”, begin exploring and connecting to a local arts scene and complete all the necessary preparations that must be done prior to trip. This week can be fairly jam-packed between studio tours with local artists, cultural events, food and gear-packing, equipment preparations a tour of the permanent collection at the Yukon Arts Centre and community potluck. However in between all of this busy-ness, we are also coming to know each other as a group through down-time, home-cooked meals and the starts of what will become very deep conversations about craft and creation. 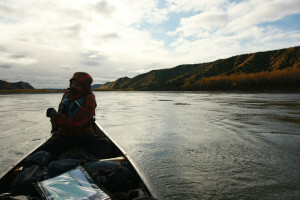 These days we will be paddling through one of the most stunning and pristine sections of the Yukon River. Surrounded by high cliff walls, thick forest and clear waters, sightings of keep grizzly bears, wolf, moose, and bald eagles are not uncommon. We will begin to see the river change and widen slowly as we approach the town of Carmacks. 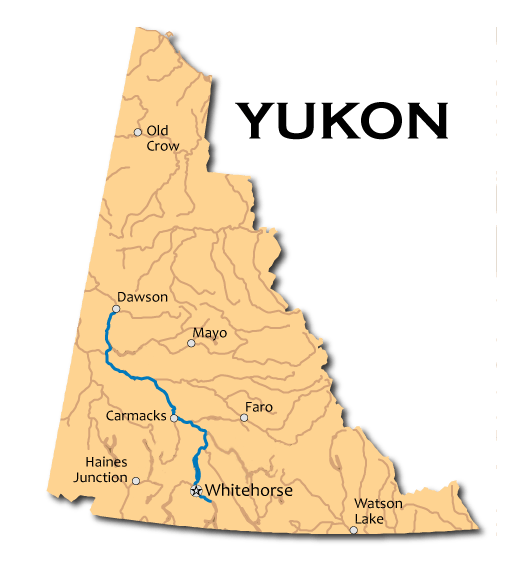 An ongoing introduction to the vibrancy of Yukon communities continues as we arrive in the town of Carmacks. Here we will have time to visit and resupply before continuing down river. 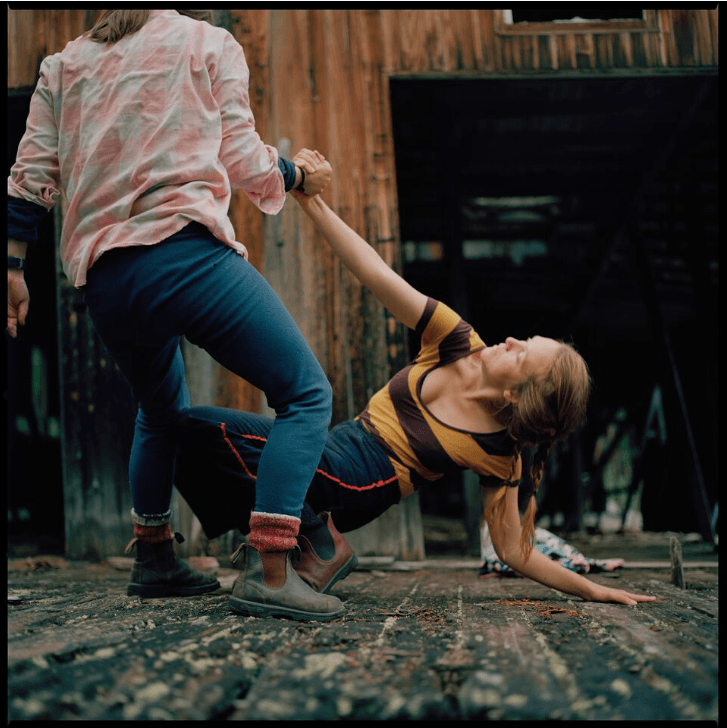 As the group continues on river, residents will be stopping at historic sites, navigating Five Finger Rapids, taking time to make art, explore the woods and riverside, engage in arts-focused discussions and workshops designed to ignite creativity and reflection, and make decisions as a team about where best to break, rest, explore and create. Arrival in Dawson City. Paddling the last few kilometres, residents will arrive in time for the Riverside Arts Festival, with time through the weekend to explore the town and surrounding hills. Over this weekend we be wrapping up our final time as a group while participating in the Riverside Arts Festival through artist talks at the Yukon School of Visual Art. A shuttle will pick up the group around 10:00am and return us to Whitehorse, arriving in town by late afternoon. Residents will spend their last night at a downtown Whitehorse hotel before saying goodbye the next morning. Depart for home (or stay! Or wherever you’re off to next!). CWAR staff will arrange shuttles for participants needing a ride back to the airport for their flights via taxi, hotel shuttle, etc. While it is not a requirement of each artist to be proficient in the back-country or an experienced canoe paddler, it is necessary to have a general level of fitness, capable of extended periods of physical activity without worry of injury or inflammation. Past injuries or general concerns will be handled on a case-by-case basis upon acceptance, in conversation with the lead guide and medical support. If accepted into the program we will do our best to overcome any physical obstacle as best we can and alleviate concerns where possible. Have practiced, as an artist in their medium, continually for min. 3 years. Must meet physical requirements (see Skill & Fitness Requisites above). 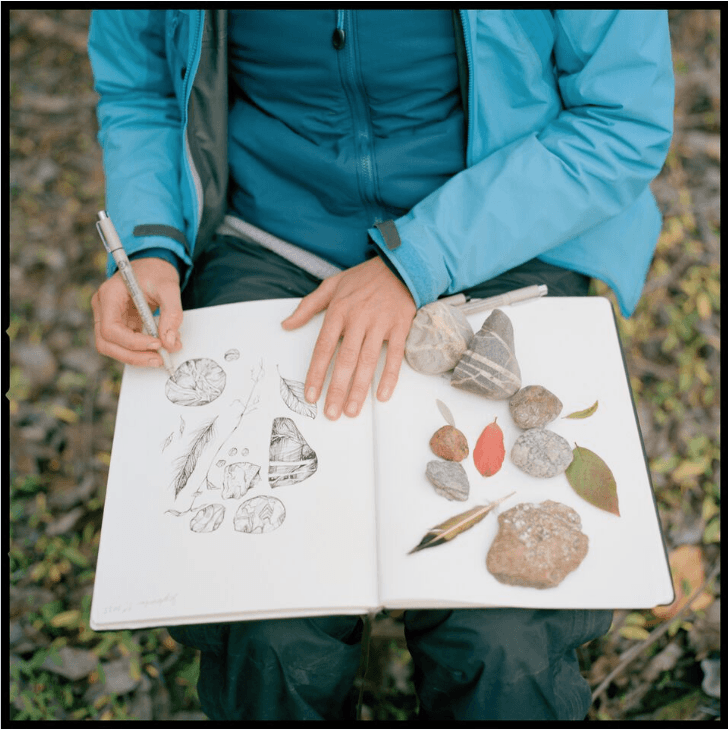 The Canadian Wilderness Artist Residency’s Yukon Indigenous Arts Bursary is an annual multi-disciplinary arts bursary specifically for Indigenous artists residing in Yukon Territory. For the purposes of this grant, “Indigenous” is defined as a Canadian Aboriginal person who self-defines as First Nations (status or non-status), Métis or Inuit. Click here for more information. 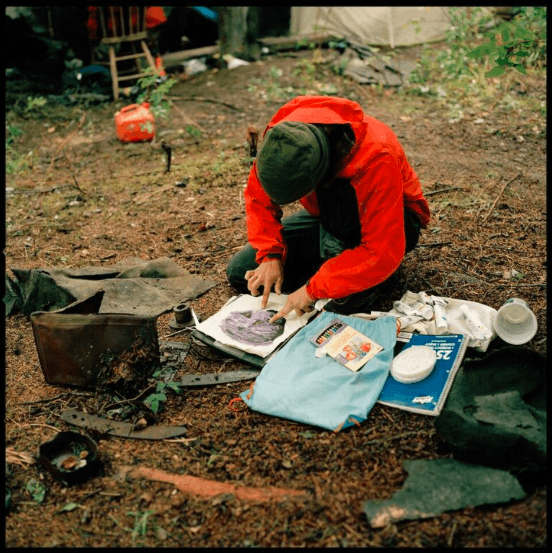 The Canadian Wilderness Artist Residency both moves through and operates within the traditional territory of the:Kwanlin Dün, Ta’an Kwäch‘än, Little Salmon/Carmacks, Selkirk, and Tr’ondëk Hwëch’in First Nations. It is a privilege and an honour to connect to the land within these territories. We would like to thank, in particular, members of the Selkirk First Nation who have graciously hosted CWAR at Ft. Selkirk for several years now. It has been a pleasure to get to know members from the community and to spend time with you in such a beautiful place. We hope to grow this relationship with you for as long as you are willing to have us within your territory. To the bands and nation members of the other territories we pass through, thank you. We promise to respect your lands and communities, and to continue to get to know you in friendship and respect, honouring the traditions and cultures that bring vibrancy to each nation. Ensure that we are taking the time to IDENTIFY the original inhabitants of the lands weareon;toproceed with care, doing good research before making statements of acknowledgement or taking actionwithin the program. Please take a look at these frequently asked questions, for additional clarity around questions you may have.